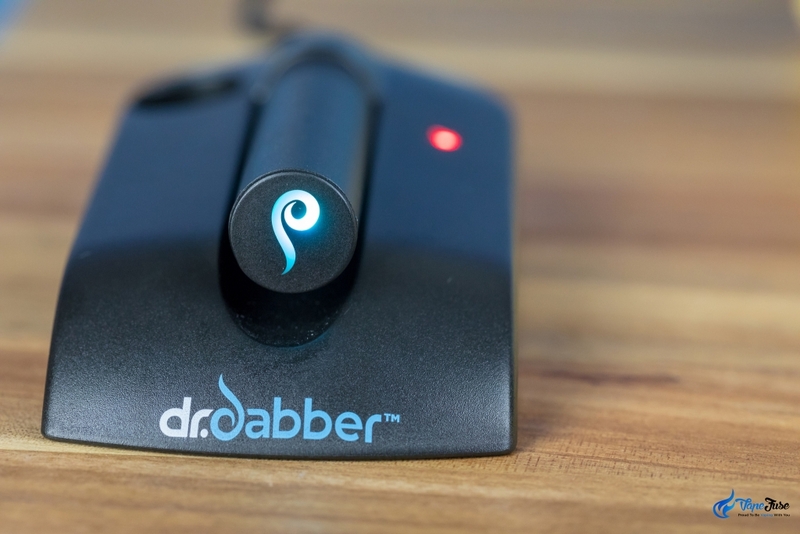 Concentrate vaping has grown exponentially over the past few years, so much so that most of the leading dry herb vaporizer brands began to develop their own lines of dab pens for wax, shatter and oil. 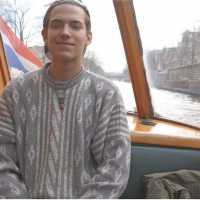 I’ve been lucky enough to test out a bunch of wax pens over the past couple of months and have compiled this list of my top choices for concentrate connoisseurs. My top 4 choices, most of which are pictured above, are the CloudV Platinum, the Dr. Dabber Aurora, the Vapir Vape Pen and the Stark by X Max. These pens share a number of common traits, while also displaying a number of unique differences. One thing all of these vapes have in common, however, is that they were awesome fun to test out. In order to simplify the process for you guys, I’ve compiled a meta-analysis and broken down each product into a number of categories. Then, at the end, I’ve included a summary where I compare and contrast each wax pen to help you find your perfect match! Happy reading and happy dabbing! 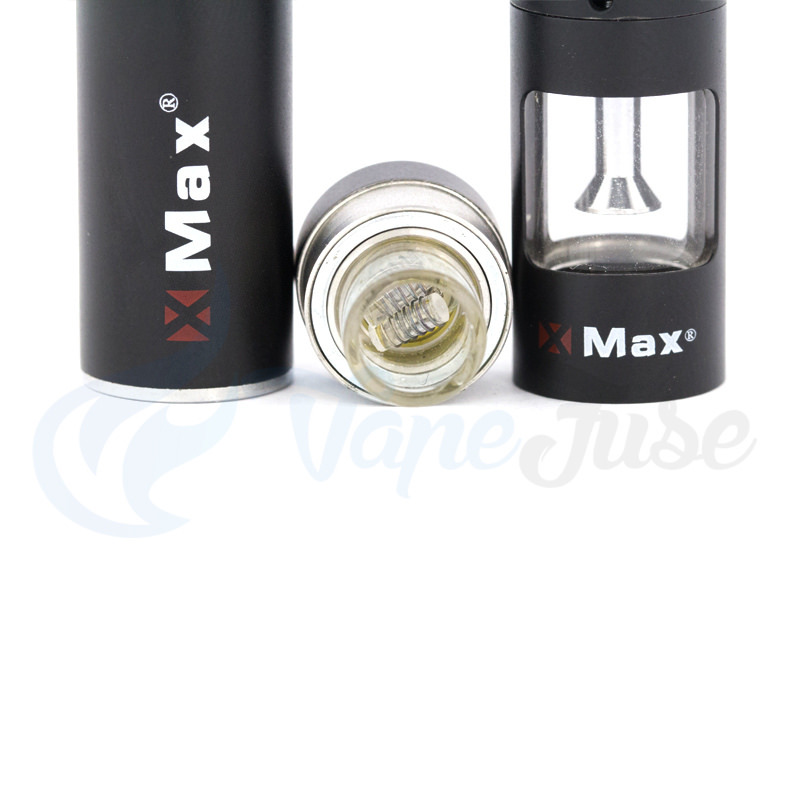 Battery & Atomizer: The Cloud Platinum has a rechargeable battery with a single button. The battery is charged via the Micro Pin USB charger, which plugs into the bottom of the device and displays a colour-coded battery indicator light. 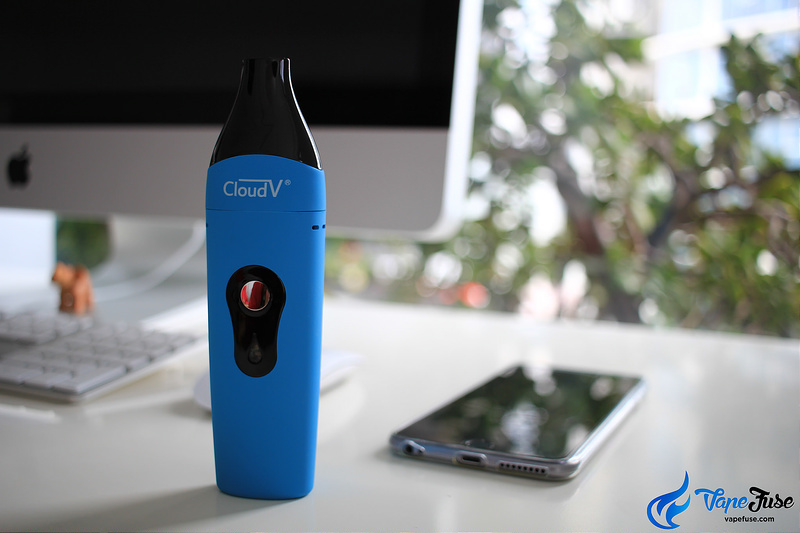 The atomizer is CloudV’s own branded ‘Tornado Atomizer’ which features a ceramic wall and single ceramic coil. vaping, a 2-second press of the button should do the trick. For thicker concentrates, press a little longer. Pros: The battery life on this thing is absolutely crazy. I’ve never had a vape pen last me so long on a single charge. I use mine for weeks at a time without having to recharge it, making it the perfect product to take away on long trips or to a music festival. Besides the disguised Cloud Vape Pen and smaller Platinum Mini, this is also the most discreet vaporizer I’ve come across. It basically fits in your wallet, but if that’s not enough it comes with its own micro-wallet, which slides into any back pocket with ease. I love the shape, it’s pretty unique, and fit comfortably in your hand when you’re out and about and looking to take a discreet hit. The glass window in the mouthpiece is also a nice touch, as it allows you to see the vapor building up. Cons: The airflow on the Platinum is quite restricted due to the tiny holes in the mouthpiece, this can get tedious when you’re dealing with thick liquids and trying to take big hits. Another issue stems from cleaning the device, which is quite fiddly as you have to take care not to break the coil when wiping it out. I generally burn it off for two full cycles and then put a dot of isopropyl alcohol on a q-tip to wipe it out. Battery & Atomizer: 650 mAh rechargeable battery, charged via the included Micro USB charging cable. The Stark features an all-quartz cup chamber with dual quartz rods that are extremely effective in vaping wax and shatter. Temp Range: The Stark has a temperature range of between 500°C and 600°C (932-1112°F). the way the glass filter limits any residual concentrate seeping through is fantastic innovation. The battery is similar to that of a box-mod liquid vape, and lasts a long time in between charges. The quick heat up time is also a great feature. 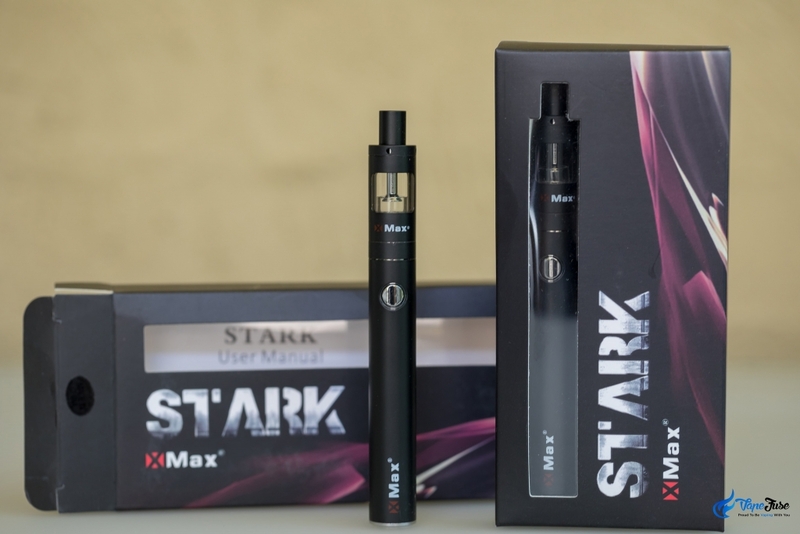 Cons: The box and accessories aren’t as nice as those of say Dr Dabber or CloudV, and the materials the device is made of also seem to be a bit more mass-manufactured comparatively, but for its price, the X Max Stark is an absolute steal. Battery & Atomizer: The Vapir Vape Pen runs off a universal 510 thread battery, making it compatible with almost all liquid cartridges. It’s charged via the included Micro USB cable which plugs into the base. The device comes with two atomizers to choose from; the first is a ceramic donut atomizer which works well for thicker oils and distillate, the second is a dual-rod quartz atomizer which works well with shatter and wax. Both atomizers feature a ceramic wall for even concentrate vaporization. temperature settings that are adjusted by tapping the oil-slick button 4 times quickly. The temps are 175°C/350°F (green), 200°C/390°F (blue) or 220°C/430°F (red). Pros: The pen’s chrome finish is slick and stylish, the packaging and its contents look like something out of an Apple store. And it might as well be, as the Vapir Inc headquarters in Silicon Valley, USA attribute a product a similar premium brand image. The device’s dual-atomizer vaporization system is really cool and allows you to experiment with a variety of different concentrates. It has a decent battery life, not as good as the platinum, but it provides far superior vapor so it’s a fair trade-off. Cons: Fingerprints show up easily on the chrome exterior, meaning that the device can often look quite grubby even when it’s only just come out of the box. Battery & Atomizer: The device comes apart to reveal the magnetic snap-on battery underneath, which connects via magnet to the included USB charging dock. 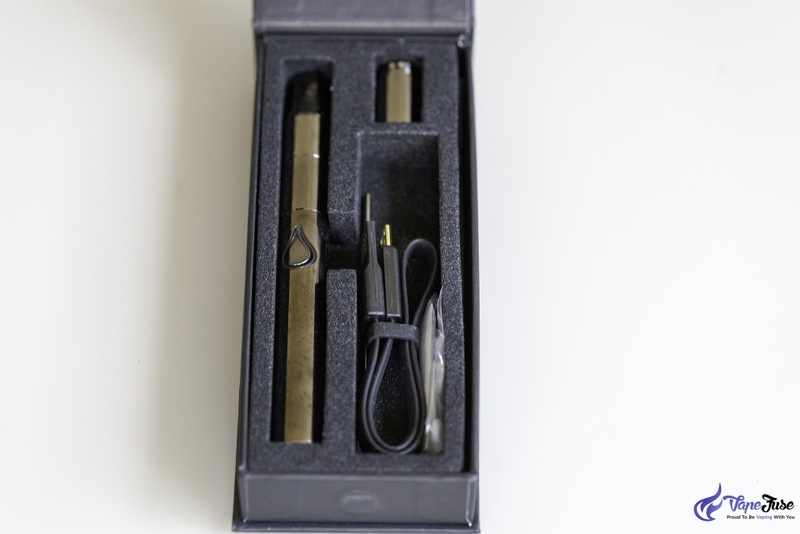 The battery is similar to that of the Vapir Pen and charges quickly. 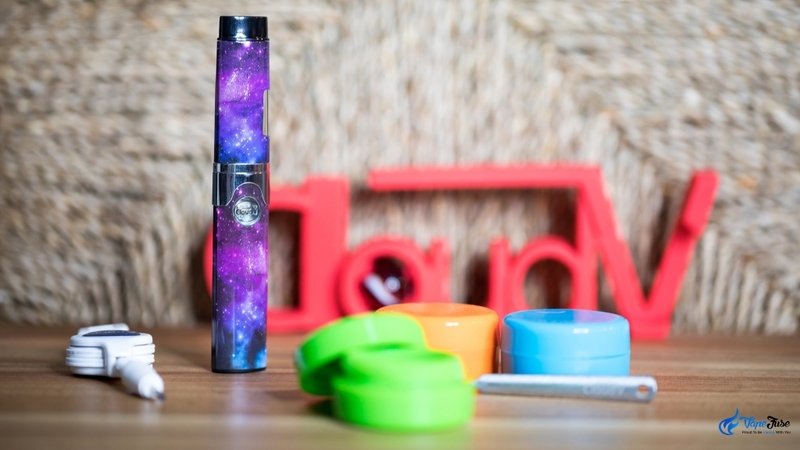 The three included atomizers are a dual-rod quartz atomizer with a quartz chamber for wax and shatter, a dual-rod ceramic atomizer with a quartz baking chamber for hash and shatter, as well as a ceramic donut-atomizer with a quartz chamber for oils and distillates. Temp Range: The Dr. Dabber Aurora has three preset temp-settings which are; green for low heat, blue for medium heat and pink for high. and simple and adds to the devices slick nature. The interchangeable mouthpieces allow you to regulate airflow in the vapor path, and the tri-atomizer system of vaporization provides for brilliant experimentation with a variety of concentrate materials. 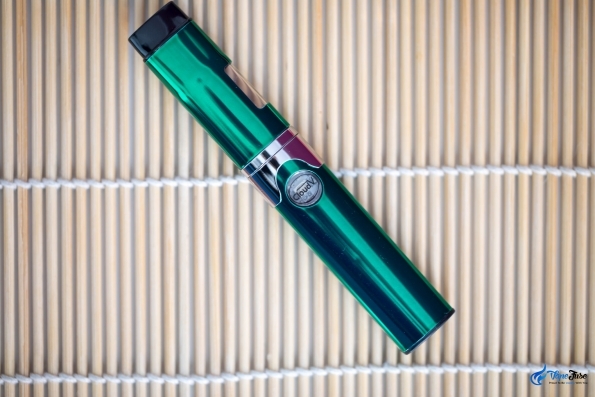 In my opinion, this vape produces the best tasting concentrate vapor of the models I reviewed, and its functionality is it’s top selling point. Cons: The relatively high cost and lack of a 510 thread are my only real misgivings when it comes to this vaporizer. Cleaning can also be tedious but is made easier by regular maintenance. So Which Vape Should I Get? 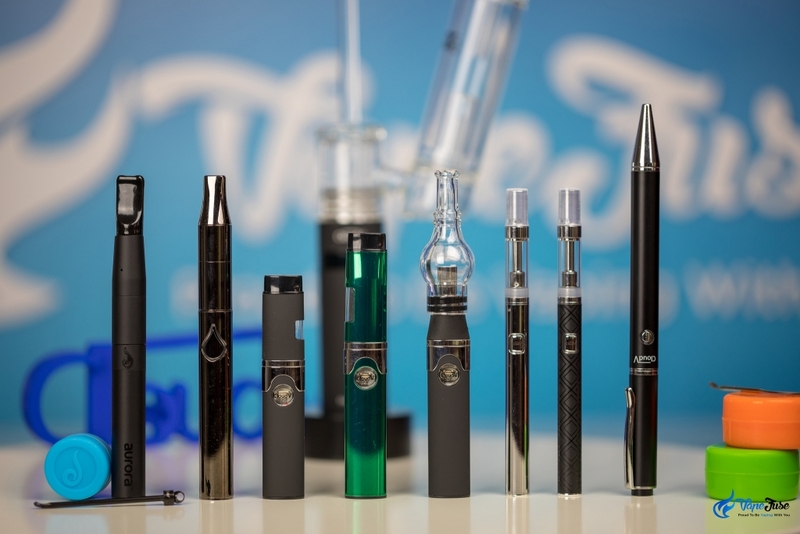 There’s a whole bunch of reasons to get any of the vapes mentioned in this article. 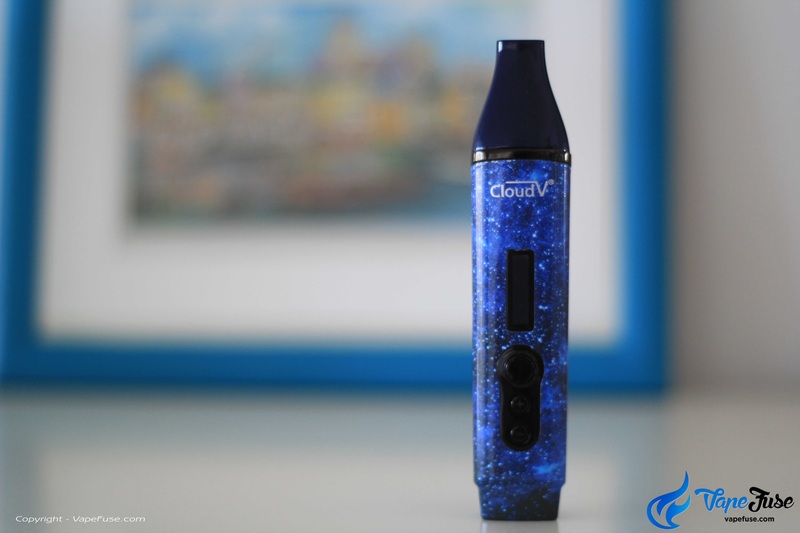 If you’re new to concentrate vaping and are looking for something simple and affordable to get you started, then the CloudV Platinum and X Max Stark are the pens for you. 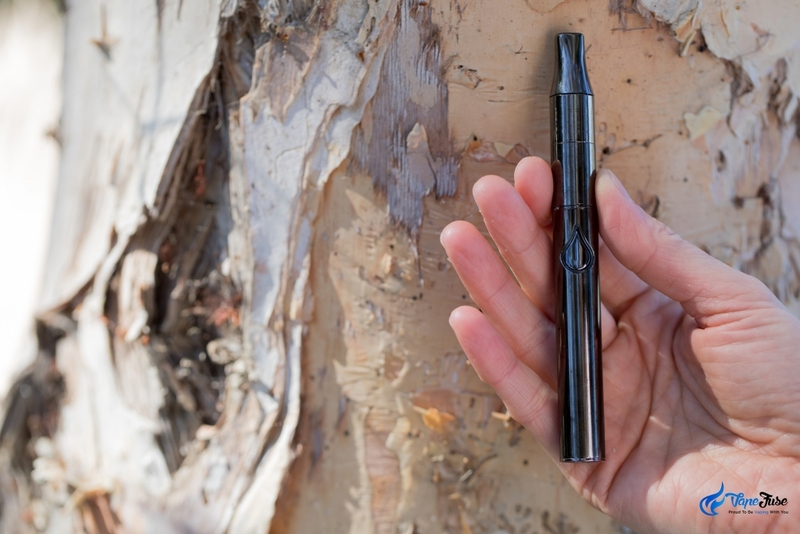 Both offer a discreet and ultra-portable dabbing experience and have great battery life. 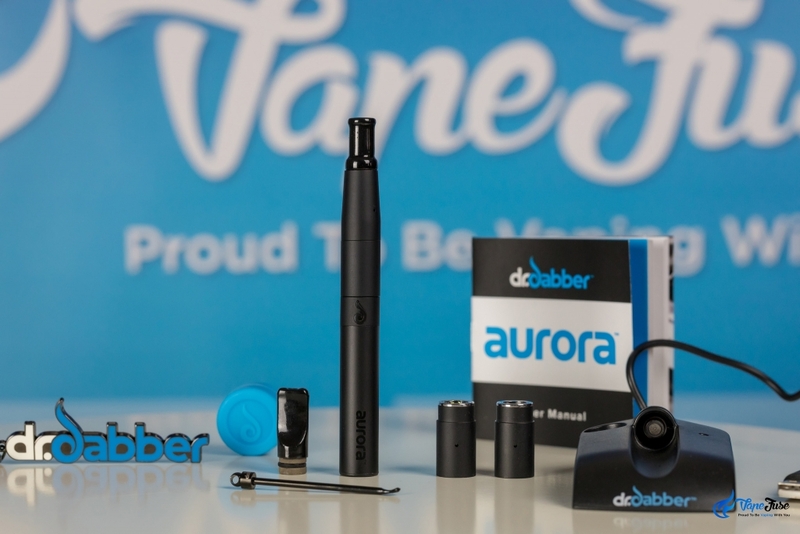 If you’re looking for something a bit more sophisticated and upmarket, then look no further than the Dr. Dabber Aurora & Vapir Vape Pen. Both models give you the ability to customize your user experience to your liking, and both come with a variety of different atomizers, meaning your vaporizer is suitable for any and all concentrates you might come across. Check out our exclusive range of wax and concentrate vapes at VapeFuse.com and get vaping!